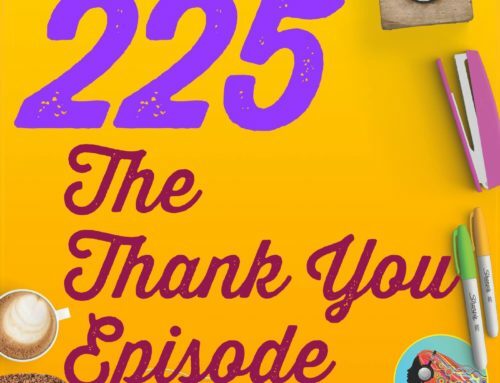 HAVE YOU SUPPORTED THE SHE PODCASTS LIVE EVENT KICKSTARTER? WHAT ARE YOU WAITING FOR??? Don’t delay! Elsie’s Spring Session of The E-League begins March 25, applications close on March 15 (she’s making an exception until March 19 for podcast listeners! APPLY TODAY! 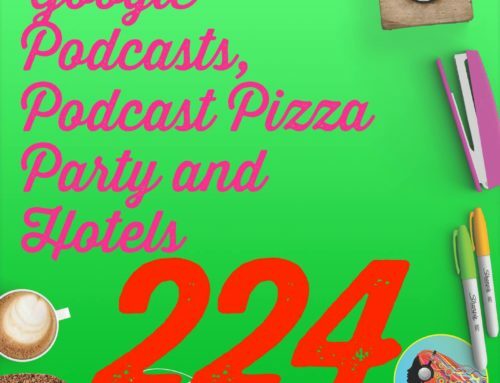 We go deep into the goings on at Podfest 2019, from booth life, to lovely dinners, fat jokes, roasts, seeing friend, getting feedback and the Infinite Dial watching party! 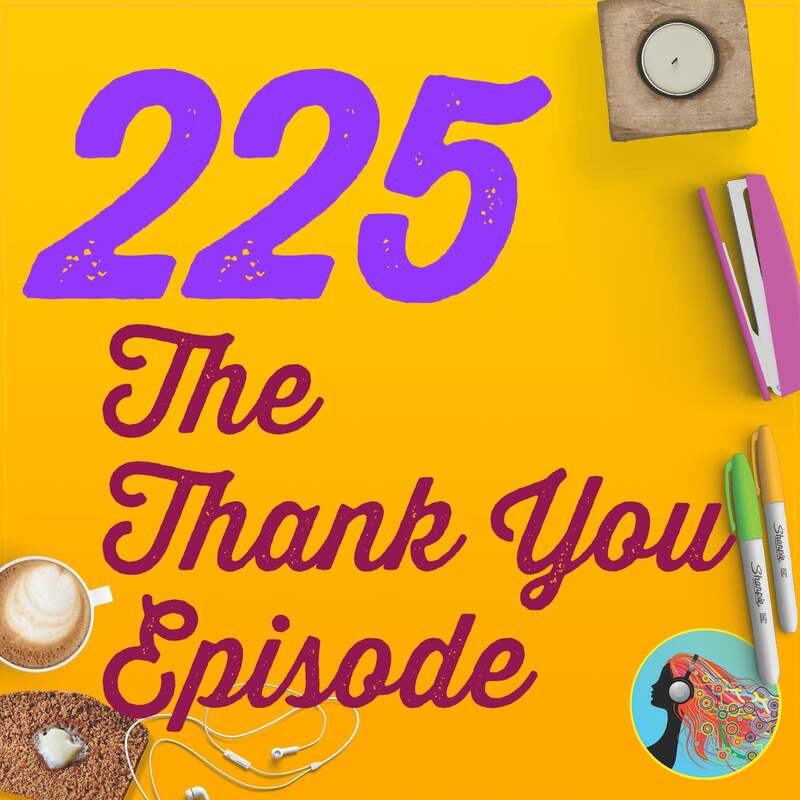 There are other podcasting news in this as well focusing in on our thoughts on Luminary and Gimlet unionizing PLUS…y’all…THE SHE PODCASTS LIVE KICKSTARTER LAUNCHED! GAHHHHHH!!!!! 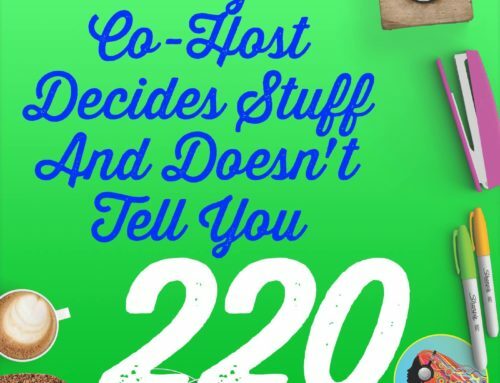 Elsie did not do her laundry at Podfest because who has 2 hours free to do laundry during a conference? Yay for having dinner with each other! 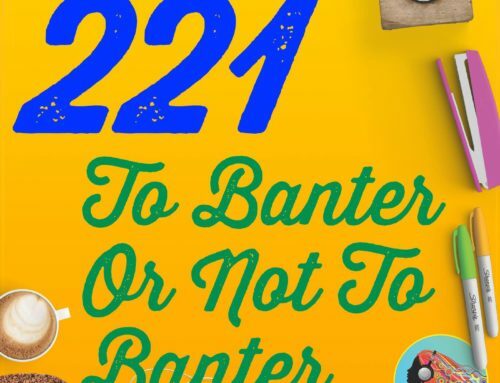 OMG Facebook and Instagram had a massive outage, what did you do? Luminary is making people mad and what Elsie would do if we were asked to be part of Luminary! 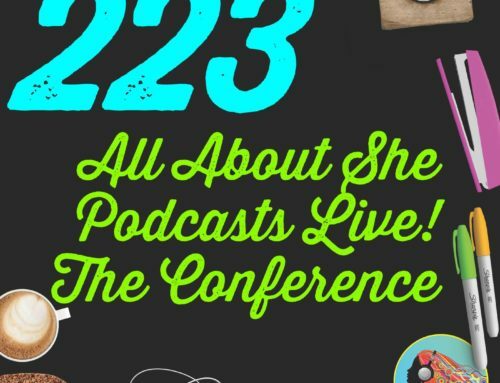 Y’all the She Podcasts LIVE event! Kickstarter Campaign is open! Support us!